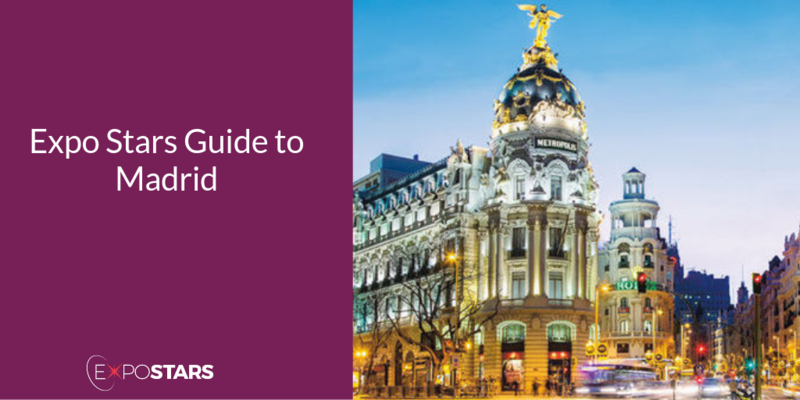 Madrid, Spain’s capital, draws visitors in with its modern metropolis combined with a real taste of Spain. The city is pulling itself up from years of recession but not so severely it forgets to enjoy itself. An export-led recovery has allowed Spain to move past the decade long recession and back into the game - its car factories are thriving, meaning today, Spain is one of the eurozone’s fastest-growing economies. There are no unusual restrictions limiting what you can bring into Spain. Check their list though, just in case. With so much going on in Madrid, sometimes you just need to catch your breath and what better space to do that in than Buen Retiro Park and the Crystal Palace - The Buen Retiro Park (Parque del Retiro) is a tranquil space in the heart of Madrid. Or admire the grandiose of the Royal Palace and Gardens of Madrid. Taberna Los Huevos de Lucio - Indulge in their signature dish: huevos rotos – fried eggs 'broken' over a pile of chips, with additions such as chistorra sausage or pisto vegetables (like a Spanish ratatouille). Bodega de los Secretos - Here there is a great menu of modern Spanish dishes. Choose from such classics as steak from the Pyrenees, oxtail roll, sea bass with scallops and creamed cauliflower, and grilled octopus. Your passport determines whether you need a visa for Spain or not. If your country of citizenship is included within the Schengen Agreement, you won’t need to apply for a visa. For everyone else, check the list. Plug sockets in Spain are the standard European 2 pin plug sockets. Spaniards used to be renowned for their relaxed attitude towards punctuality and timekeeping, however this is not the case and you should definitely arrive on time to make a good impression. At the first meeting, Spaniards will be very interested in getting to know you before getting down to the business matter in hand. Business meetings in Spain rarely stick closely to a detailed agenda.